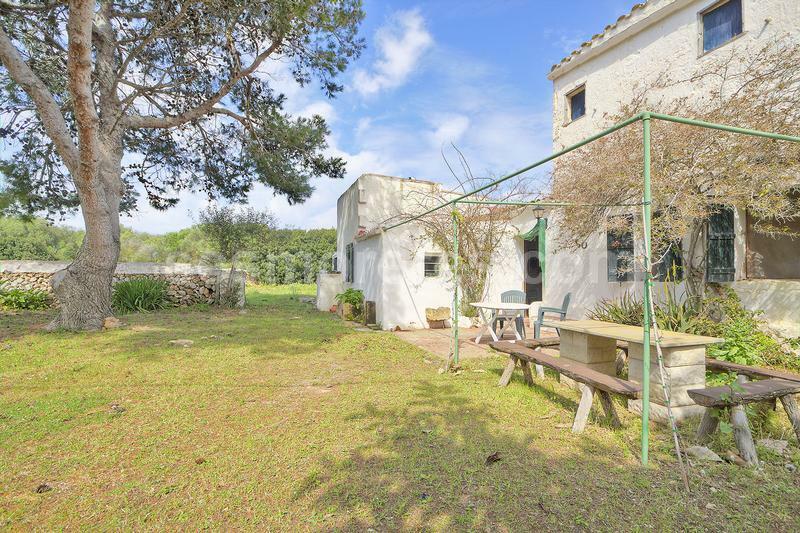 Finca to the south of Ciutadella with approx. 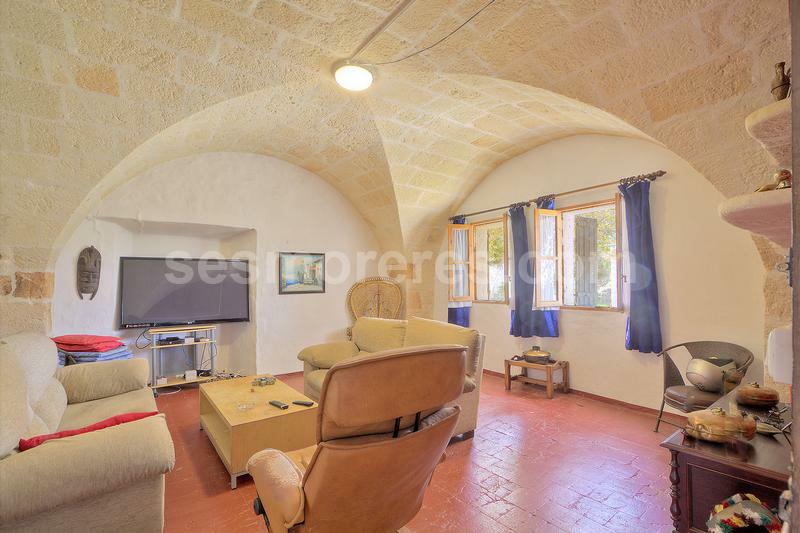 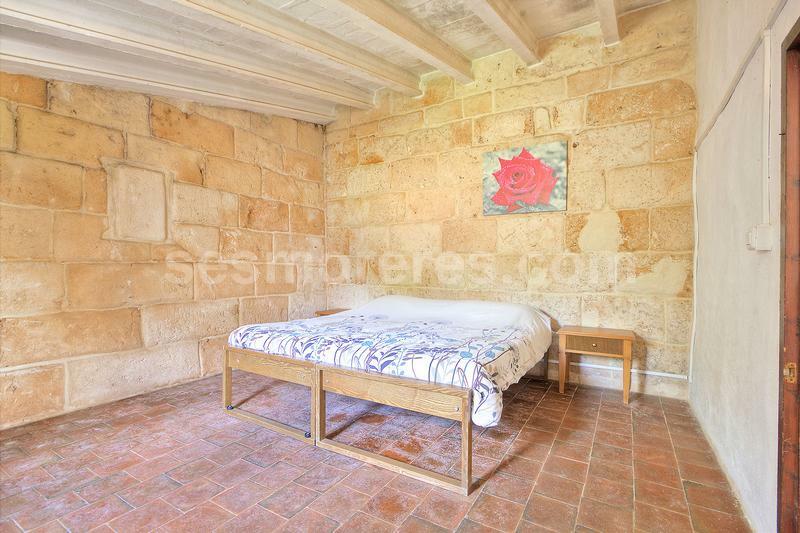 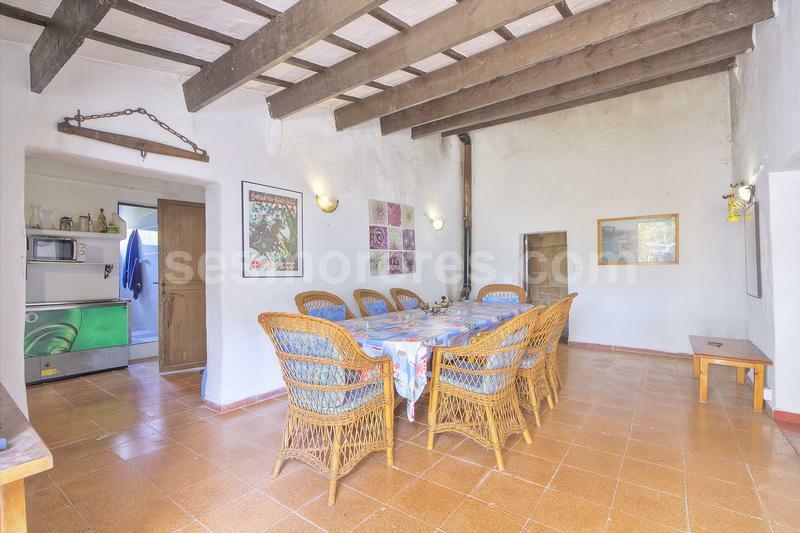 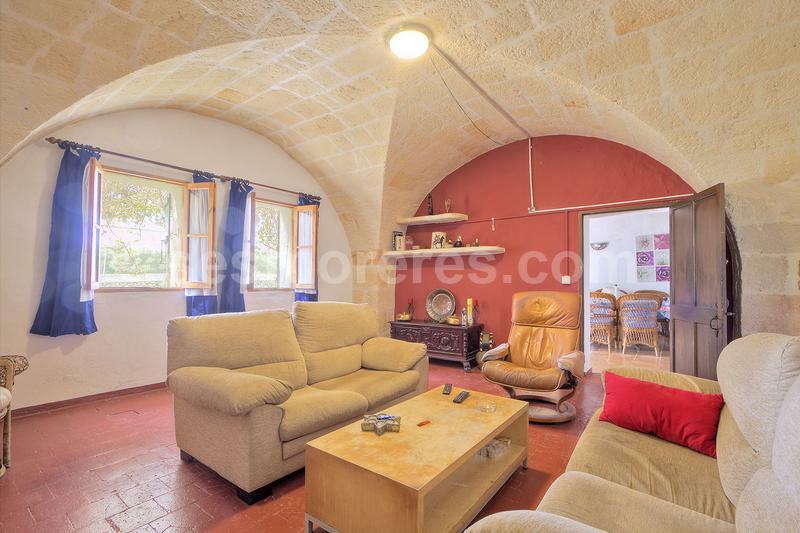 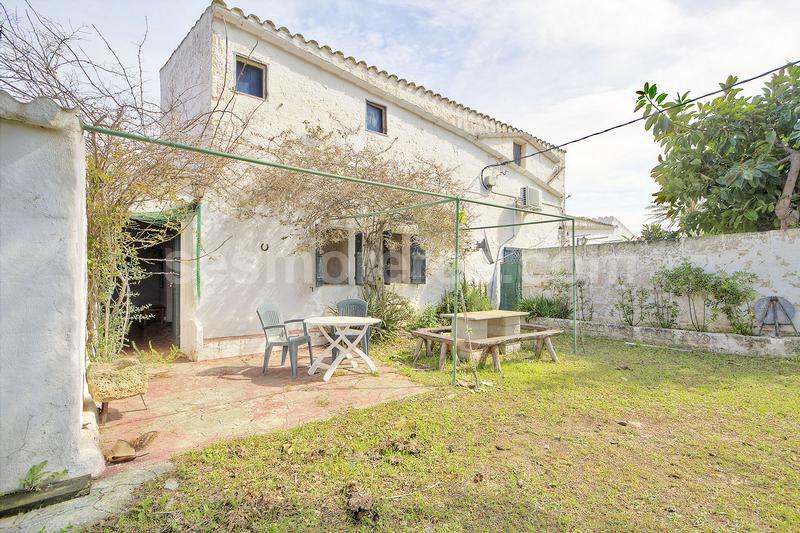 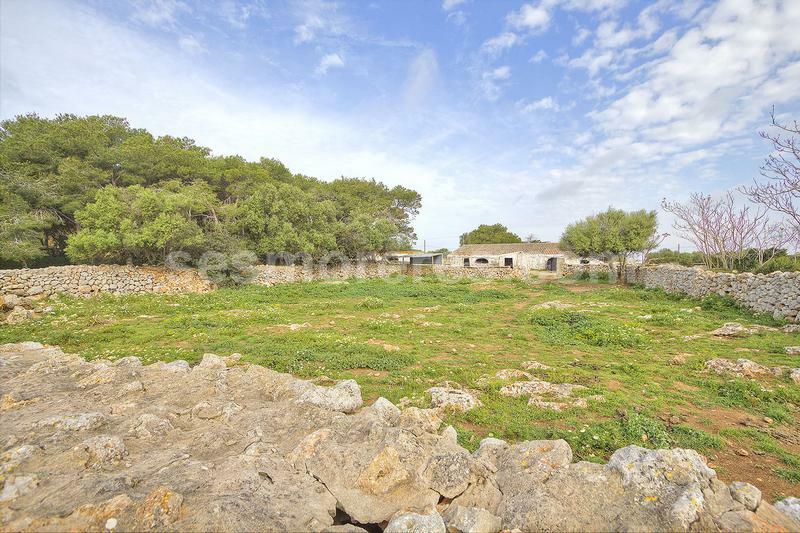 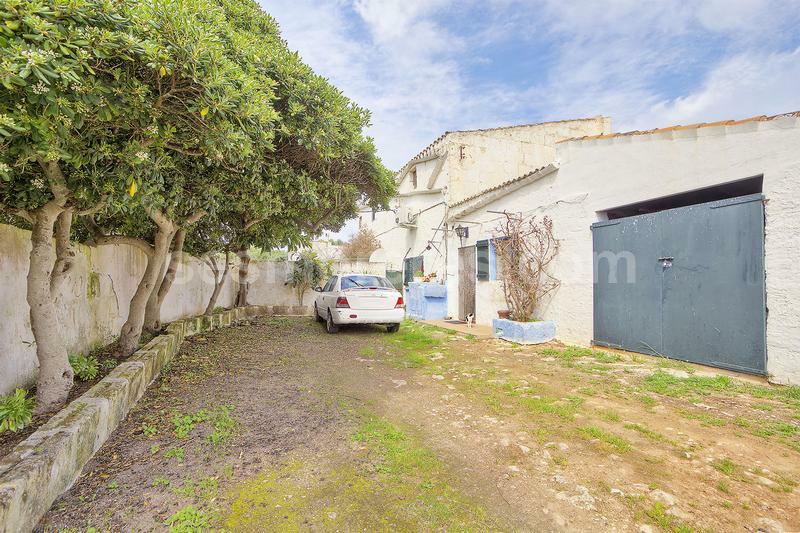 8,954 m² of land with two adjoined houses full of charm, which maintains the authentic Menorcan rustic style, and other agricultural buildings totaling 878 m². 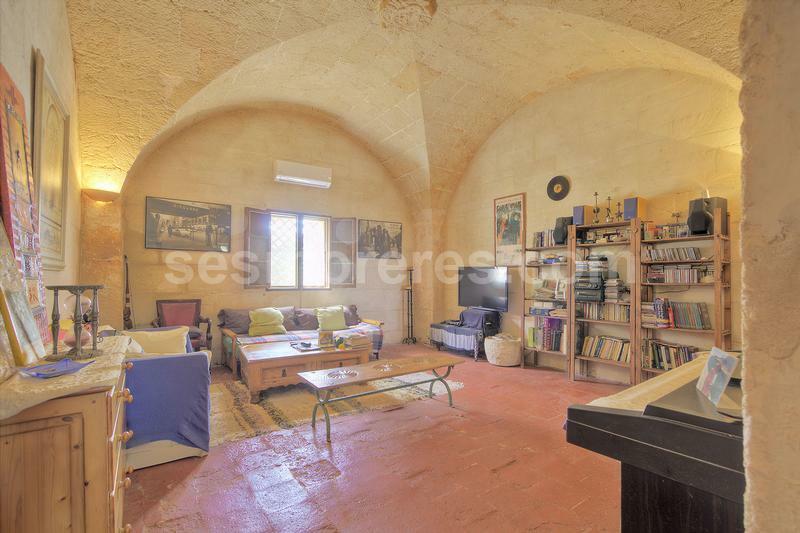 The interiors of the houses include the open vaults and exposed beams, among many other beautiful details. 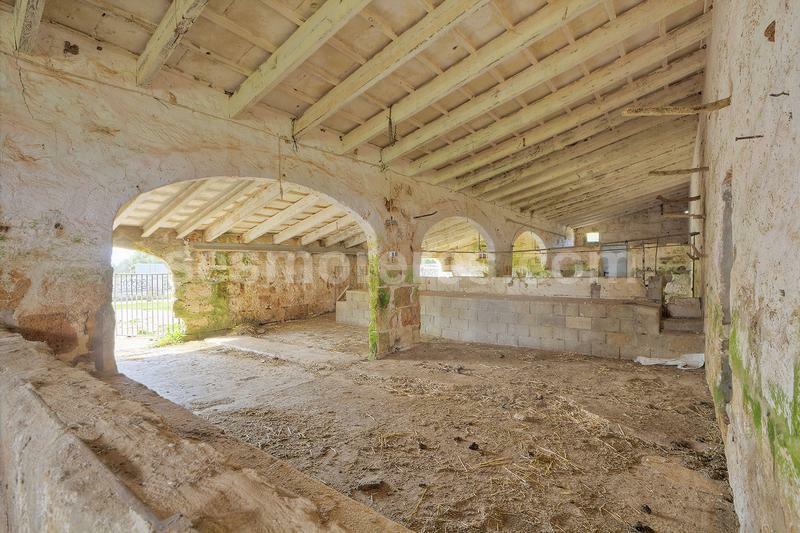 From the outside the most remarkable things are a barn and stables. 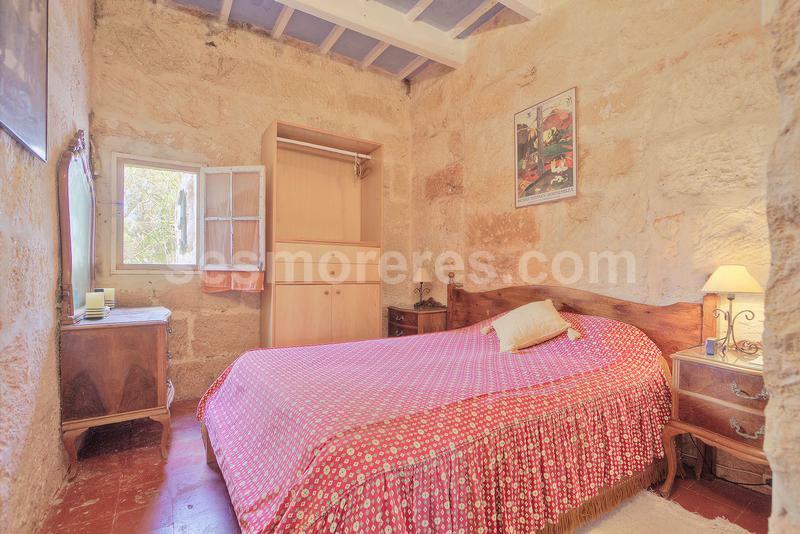 It is located only 6 km from Ciutadella and a short distance from emblematic beaches. 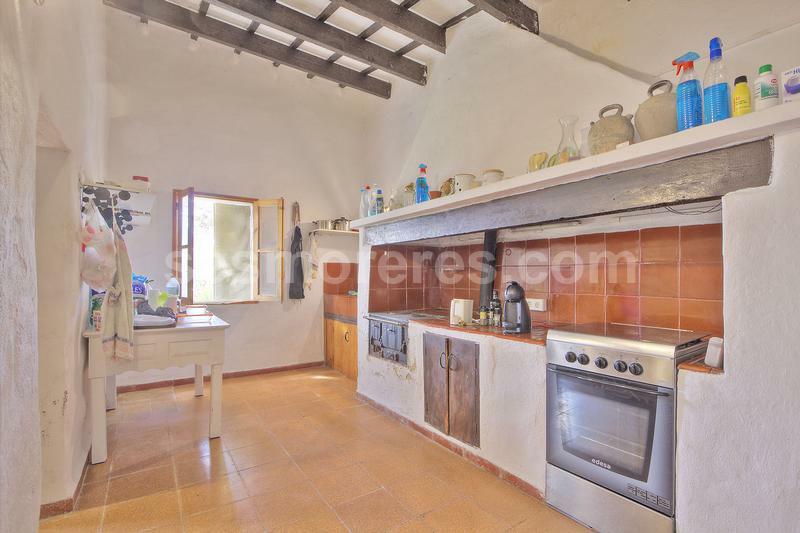 It has well and mains electricity.